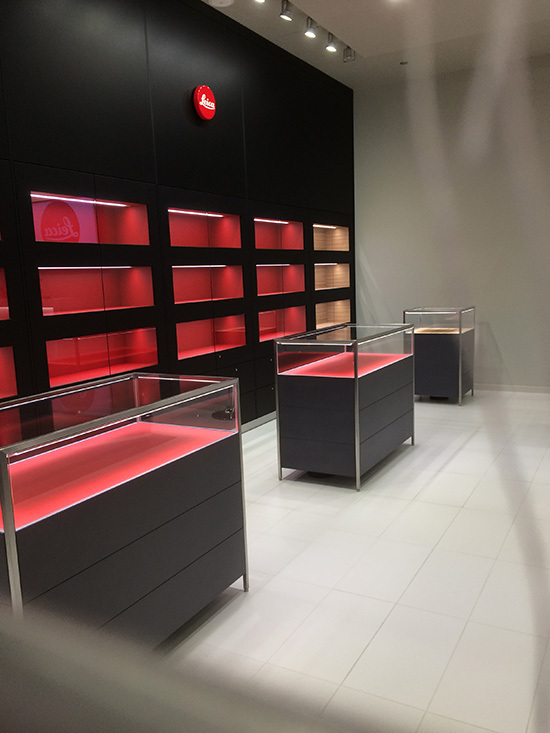 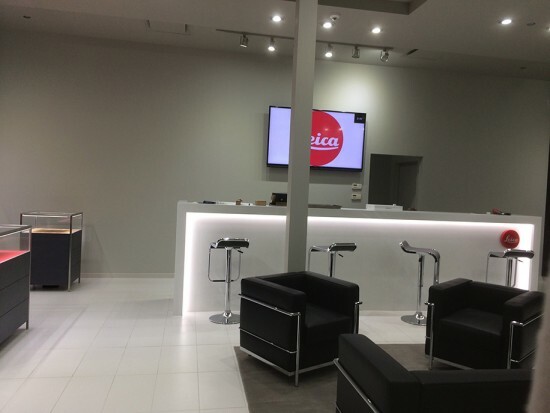 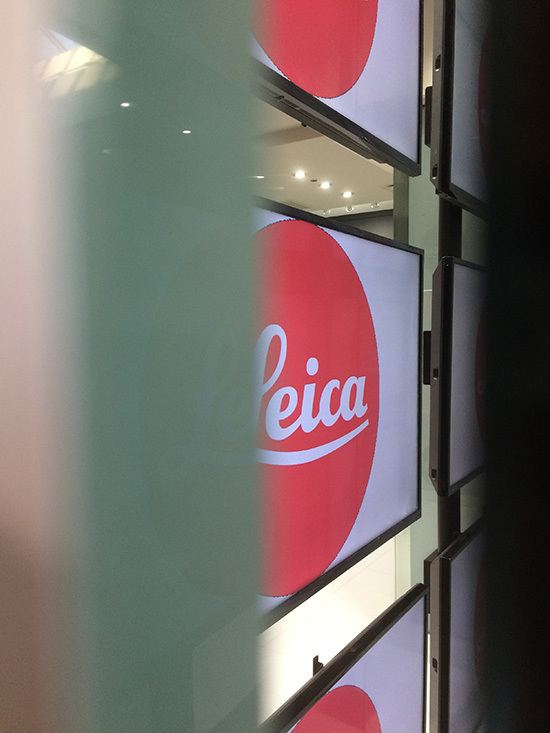 I received few more pictures from the new Leica Store Seattle that will be open for business on January 2nd, 2015. 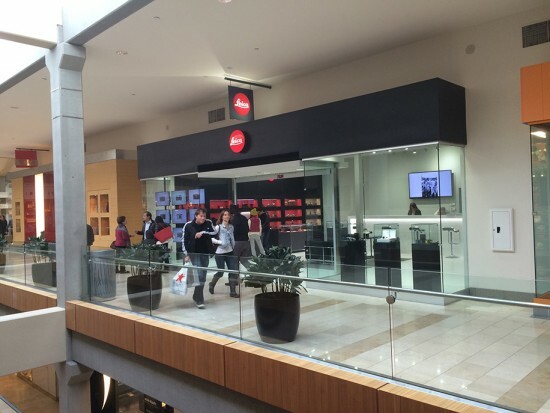 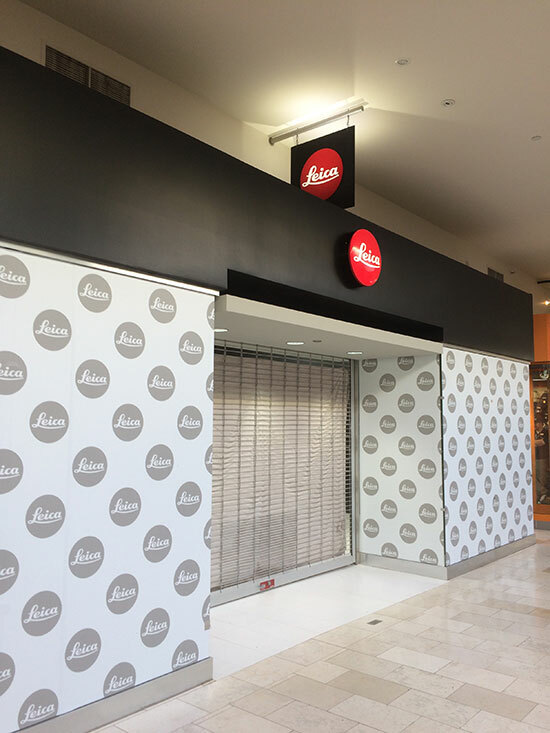 As I already mentioned, the locations will be in the Bellevue Square mall in Bellevue, just east of Seattle. 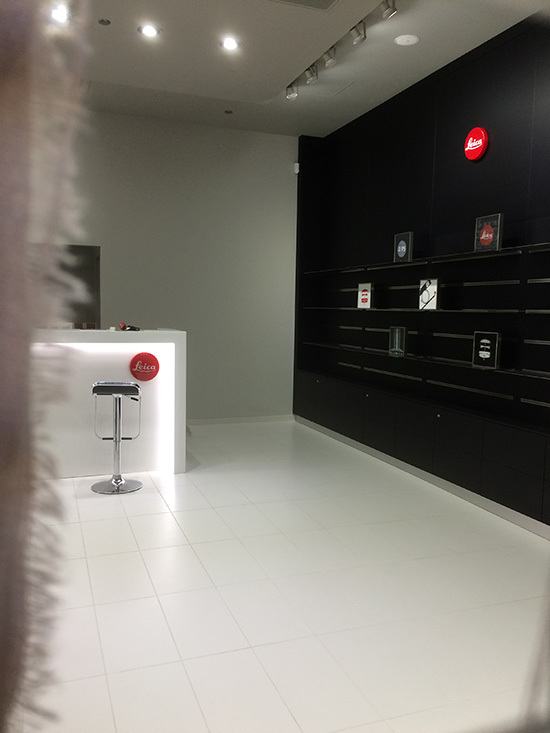 The new store locations is right across from the Apple Store and around the corner from the Tesla store.